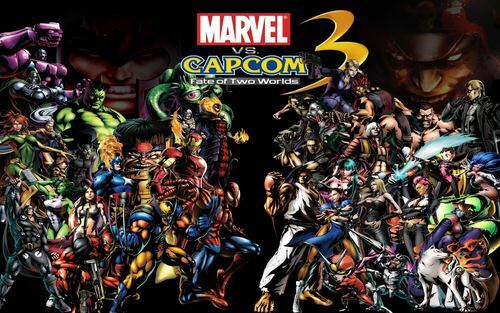 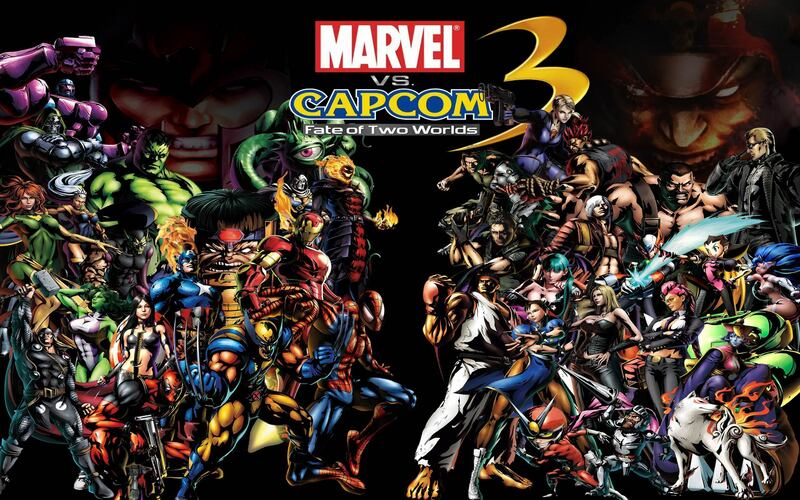 marvel vs capcom. . HD Wallpaper and background images in the 비디오 게임 club tagged: video game game awesome wallpaper.